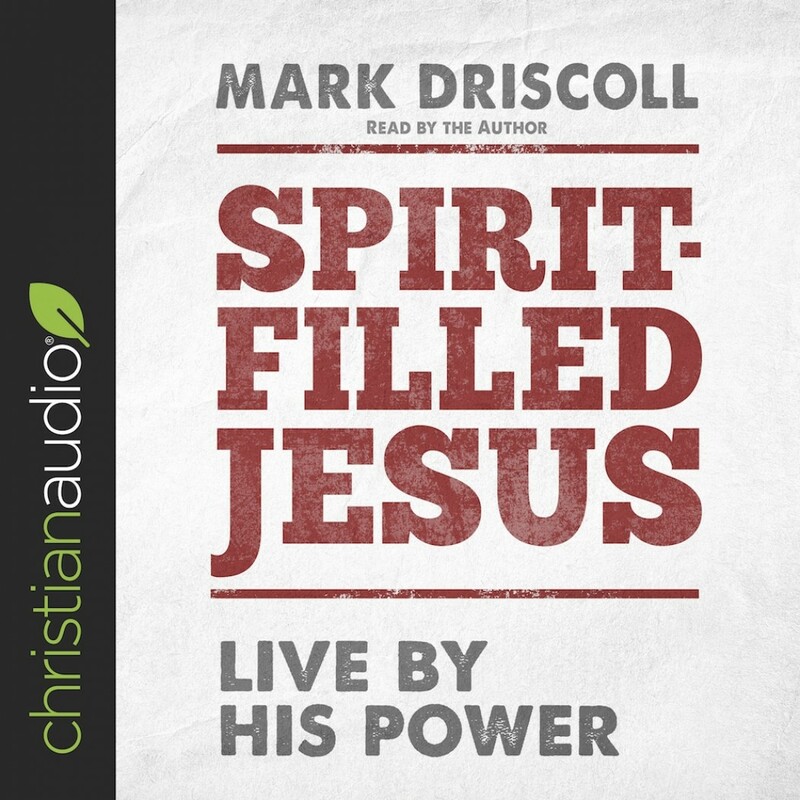 Spirit-Filled Jesus | Mark Driscoll | Audiobook Download - Christian audiobooks. Try us free. Everyone knows the Holy Spirit as the Helper but may not realize He helped Jesus.